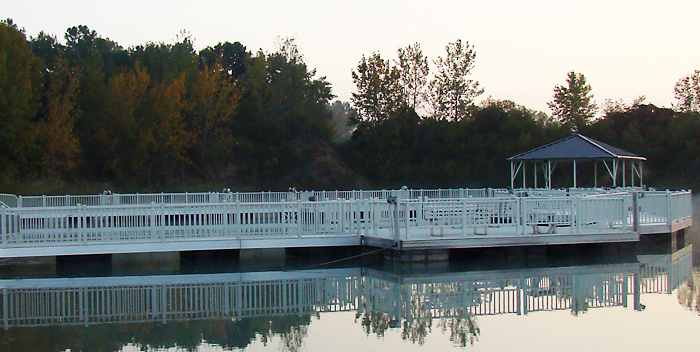 We believe that everyone should have access to life on the water. 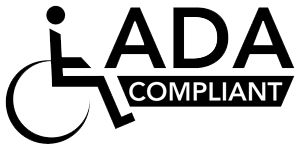 From that belief comes our commitment to designing and engineering the finest docks compliant to the Americans with Disabilities Act (ADA) requirements. 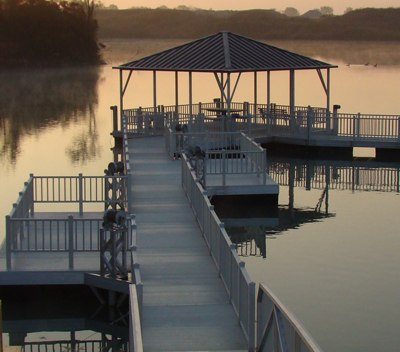 Docks with exceptionally easy and safe access, from shore to dock and from dock to watercraft. 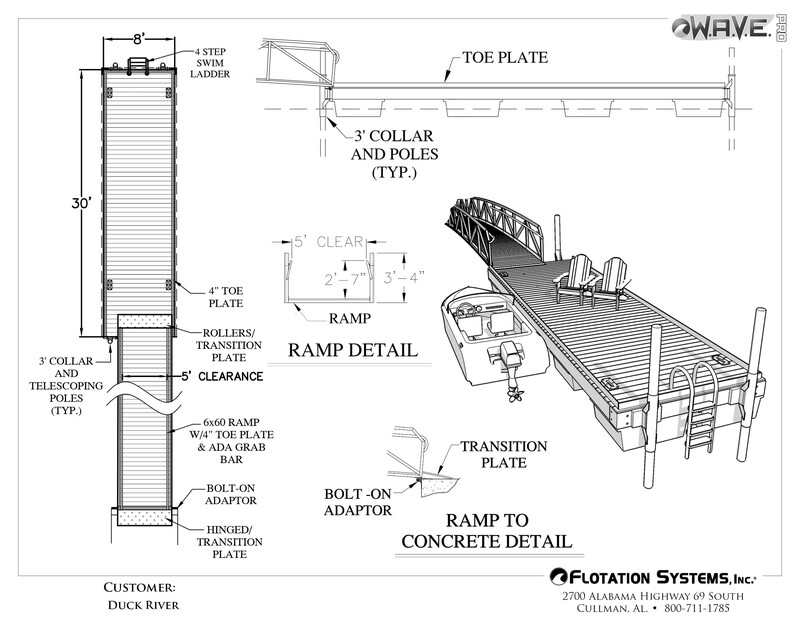 Flotation Systems, Inc.™ has installed dozens of ADA-compliant boat docks on public waterways and private shores, each specifically tailored to meet the law and the needs of all visitors.